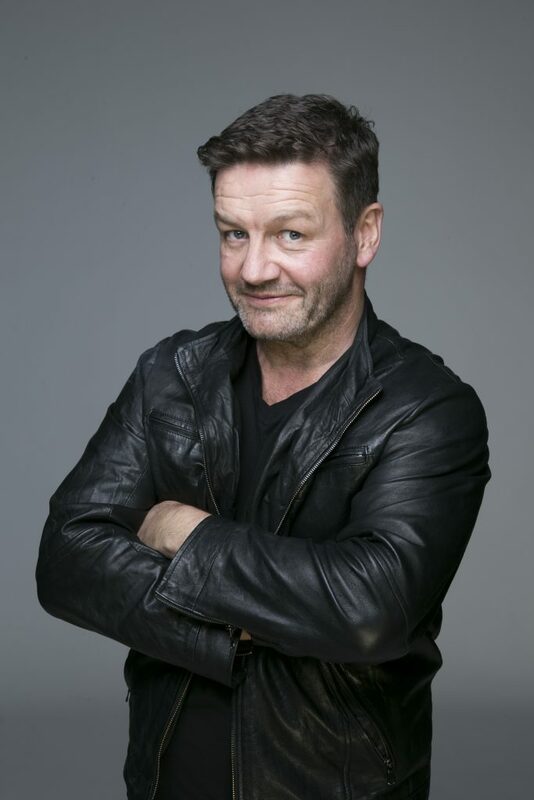 The 1812 Theatre are thrilled to announce the appointment of our patron, Lawrence Mooney. 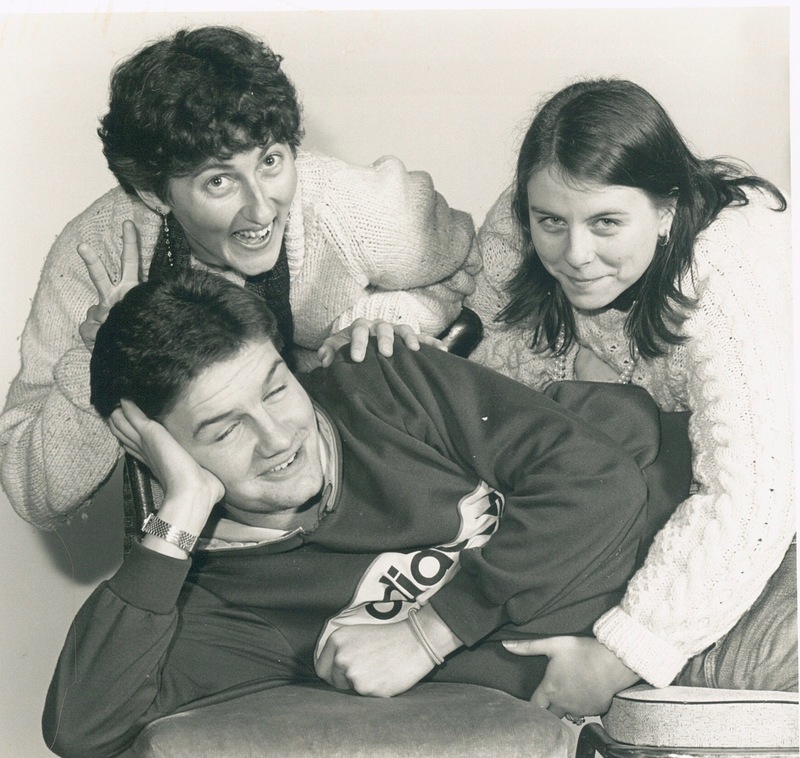 In 1984 Lawrence Mooney walked into the 1812 Theatre in Rose Street, Upper Ferntree Gully and was immediately put to work on constructing a set for a show called “Veronica’s Room”. 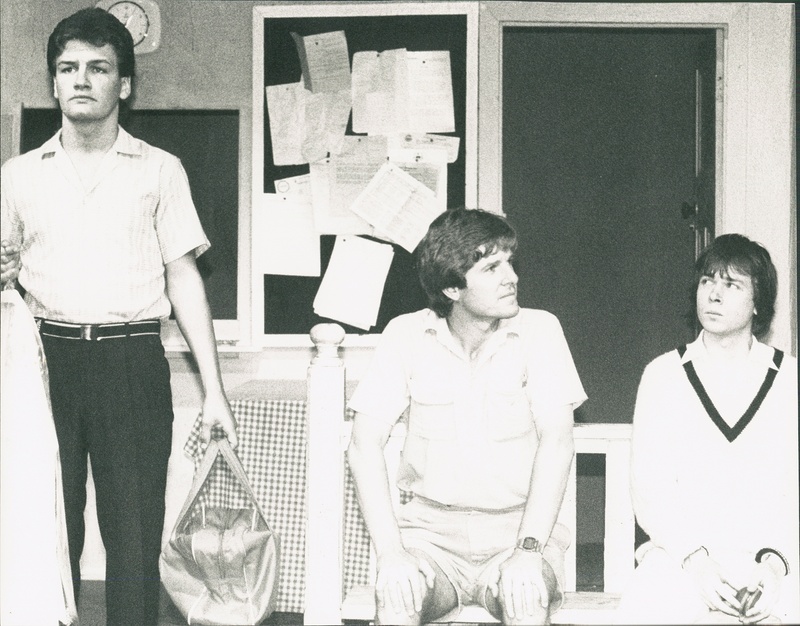 This was one of the first times he had gone to live theatre so the next year he decided to see what theatre was all about and went to an audition for the first show of 1985. Jon Lowe, Chairman of the company welcomed him and immediately cast him in a comedy about cricket called “Outside Edge” that he was directing. Lawrence was cast and while he didn’t have a main role he did have his own cricket pads and bat. As with all seasons at the 1812 the rehearsal went for 6 weeks and there were 20 shows over 4 weeks so Lawrence quickly fell under the spell and smell of the ‘greasepaint’. 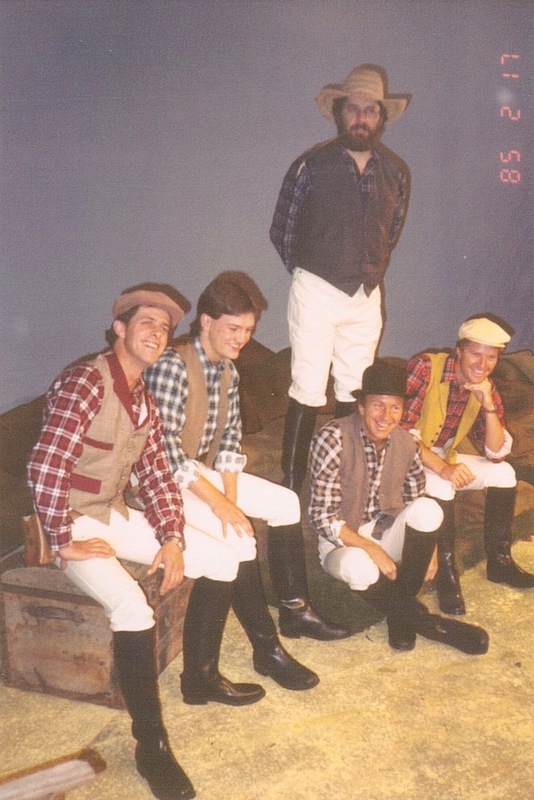 Over the next few years Lawrence was cast in several more plays but the highlight was being part of the 1812’s production of “Such is Life”, a play about Ned Kelly that was taken to Monaco as part of the 1985 World Amateur Theatre Festival. The 1812 had been invited to attend as Australia’s representative company. Lawrence very nearly didn’t go to Monaco because he “was saving for a house”. But he was soon convinced that was “so bourgeois” and that at his age he should be “seeing the world”, so he did! The company took some 20 people that were involved in the production along with several friends/relatives. 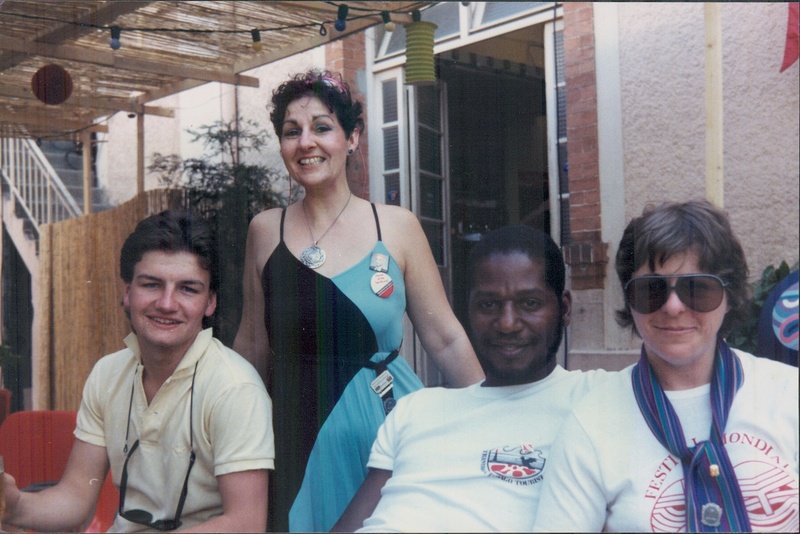 Lawrence and the rest of the company performed on the opening night in the Salle Garnier Theatre, which is part of the Monaco Casino building and there was a full house of over 500 people including Princess Antoinette, sister of Prince Rainier! Clearly Lawrence was ‘hooked’ on performance. On his return he was part of a few more shows at the 1812 before he decided to try and break into the professional scene as a stand-up comic. The rest is history as they say. Since then, Lawrence has become a stand-up comedian and is widely regarded by fans and peers as one of the funniest of the funny. His brutally honest and hilarious insights have earned him Best Show Sydney Comedy Festival 2015 and a Barry Award Nomination for Best Show at the Melbourne International Comedy Festival 2015. Lawrence is well known as the host of Dirty Laundry Live that ran for three seasons on ABC TV and his sitcom pilot “Moonman” also aired on ABC TV in 2016. Lawrence moved to commercial television in 2016 as host of the Rio Paralympics and will be seen as the ringleader on the new Seven Network series Behave Yourself. Lawrence is heard throughout Australia on Triple M being our Prime Minister, Malcolm Turnbull as well as a regular on the drive show Merrickville. The Board of Management of the 1812 welcomes Lawrence as its Patron in recognition of his career success and looks forward to a long and fruitful relationship.